I am currently building an app for a fellow Webster University professor and fitness trainer, Dave Reddy. 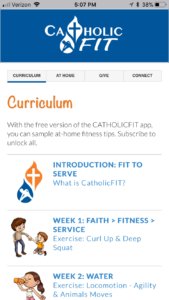 Dave offers a faith-based fitness program to Catholic schools around the country. 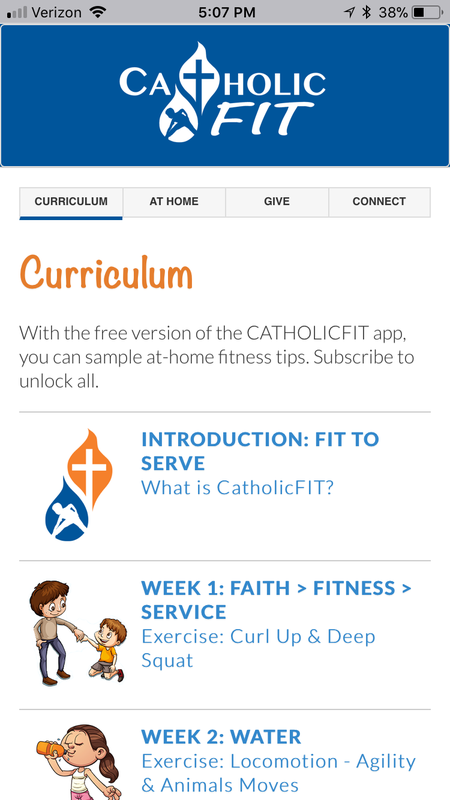 The app will allow schools who participate in his program to easily access curricula and videos that are part of the Catholic fit program. The app will be completed in the spring of 2018.